Is Everyone Hanging Out Without Me? 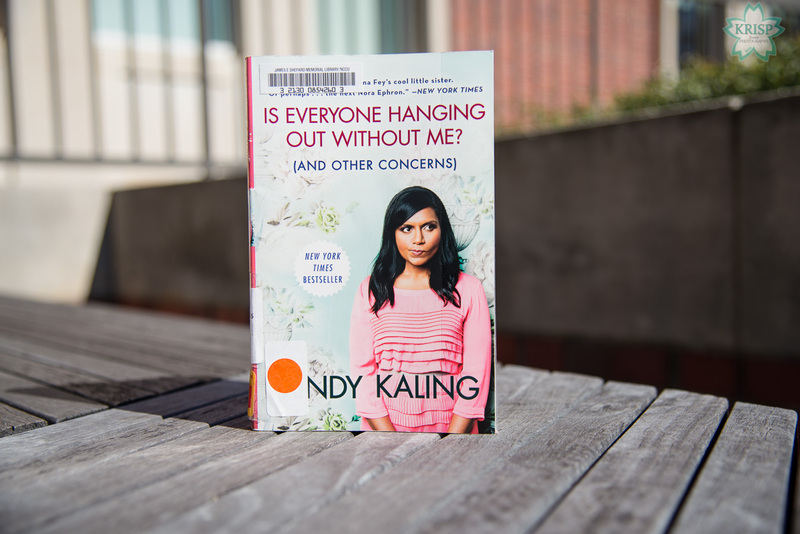 (And Other Concerns) is a non-fiction novel about Mindy Kaling’s journey getting to where she was when she wrote the book. 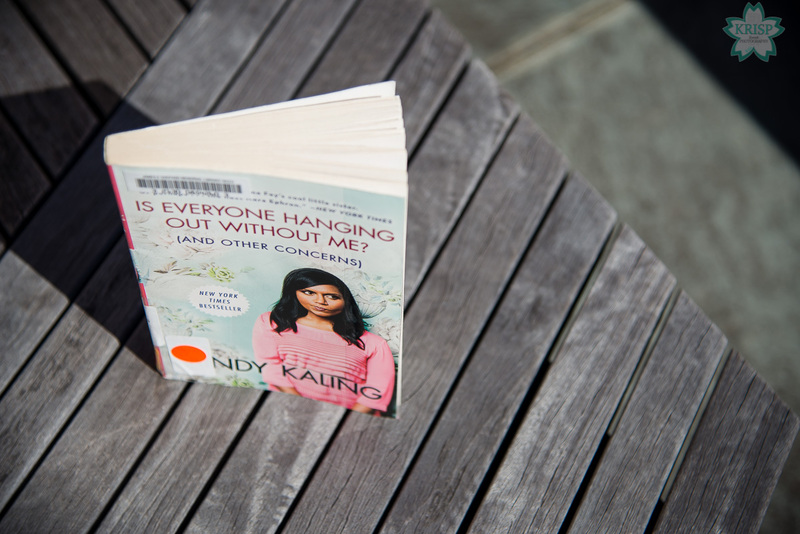 It starts with a summary of her childhood, her experience going through school, graduation and getting into college. Then she covers some of the more memorable experiences she had in college, then she moves to New York and the next part of the book tells about some of her experiences while living in New York. All of these experiences leading up to her getting a job as a scriptwriter for the popular TV series The Office. The story then tells of her moving to California and her experiences living there. 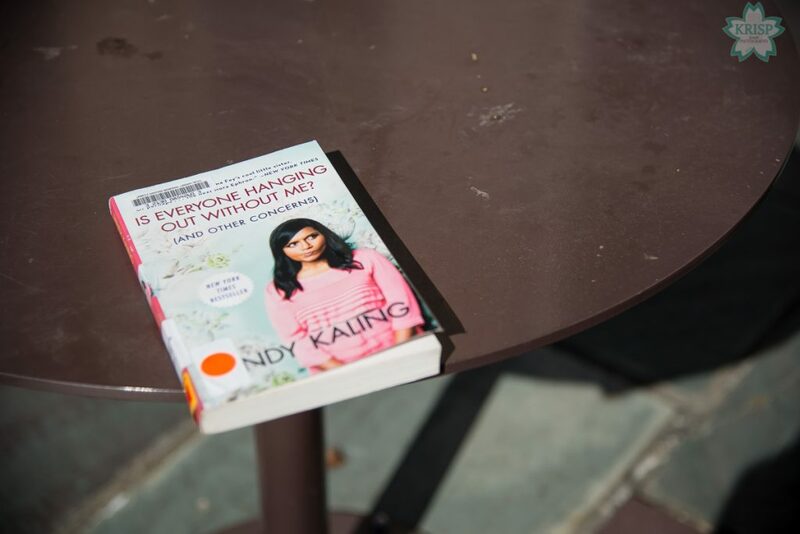 Overall, the book has parts that most people can relate to; for example, there is a part where she is looking for work in New York and is having the hardest time finding a job. She ends up taking a job as a babysitter for a family; most people can relate to having to take a job they might not have been looking for just to have a job so they can pay bills. 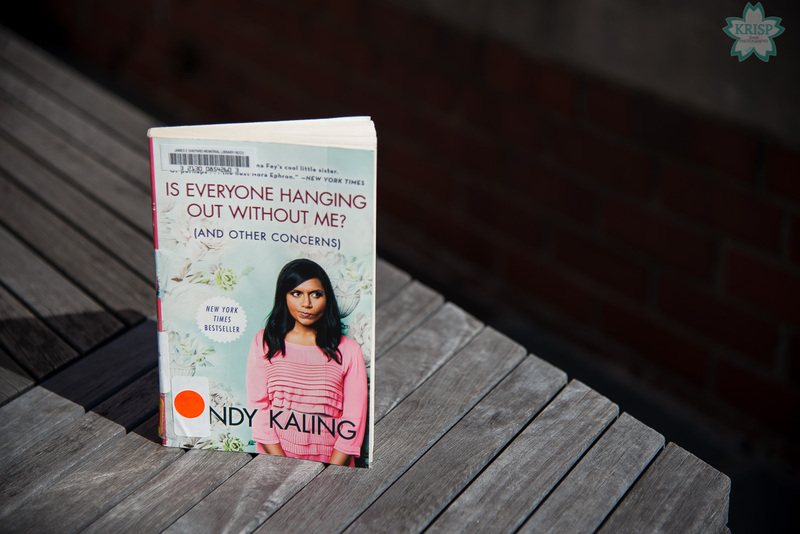 Overall, I thought the book was enjoyable and agree with Mindy’s assessment of her book at the beginning when she tells you what to expect from her book. It is a fairly quick read and shouldn’t take much time at all. I would recommend this book to young adults and I guess some really mature teenagers if their parents will allow them to.